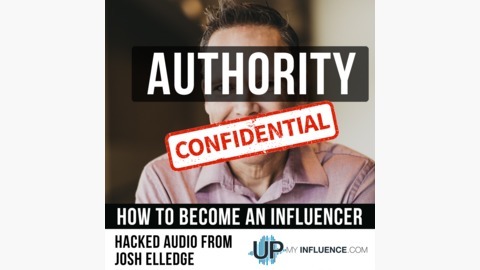 So – here's the deal: Josh Elledge has been conducting a series of interviews for a Napoleon Hill project. We've been meeting at a top secret cold war era base southeast of Orlando. This project is designed to reveal how people of influence gained their influence. How did they gain their authority? How did they become respected in their industry? You'll find that in most cases, it wasn't due to being lucky or getting the right breaks. It comes down to intentional choices that led to eventual success. Play along with us. The hackers inserted listening devices into my base – and now they are publishing the audio as a podcast! Rather than fighting them, we'll share the audio here. Josh and the team are still working on the Napoleon Hill project. We have nearly 100 influencers on our list. At some point, we will share more about our research findings. Until then, you are welcome to listen to the raw audio of Josh's conversations with thought leaders. It's pretty revealing stuff. 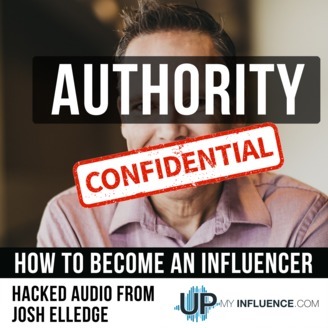 If you would like a primer on how to become an influencer, attend Josh's next live webinar where he’ll reveal the 3 secrets to increasing your visibility for more profits. https://UpMyInfluence.com/webinar.